Ah yes the family disconnect does make you feel adrift in life. Powerful words. This is very apposite right now, in my life, Ruth. 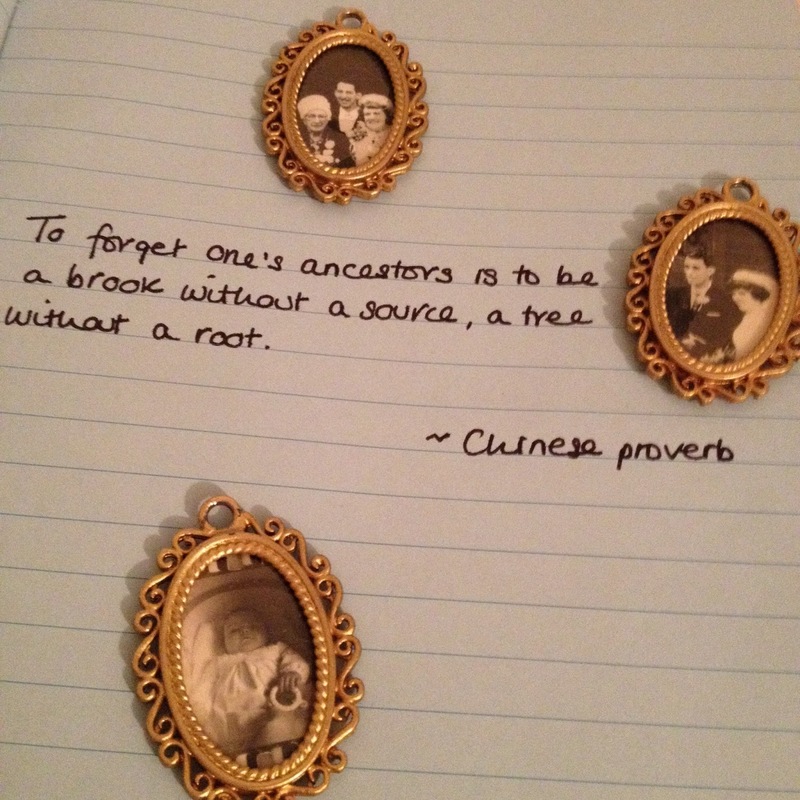 My father has always said he has no sense of connection to, or interest in, his ancestors or indeed to those who come after him; it's good to read that I am not alone in feeling part of a thread myself.